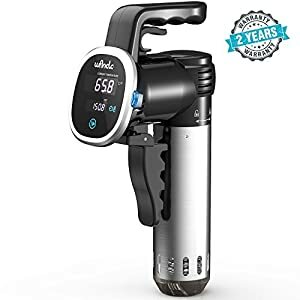 Tags: Aobosi, Aobosi sous vide, Aobosi SV-8001, black, circulator, cooker machine, cooker system, gourmet cooker, precision cooker, Precision Immersion Circulator, sous vide, sous vide amazon, sous vide cooker machine, sous vide cooking, sous vide machine, sous vide precision cooker, SV-8001, thermal cooking. 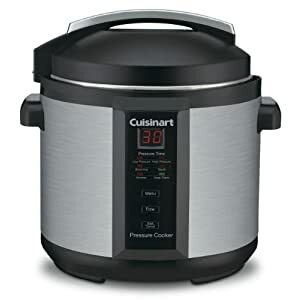 Aobosi Sous vide cooker SV-8001 utilize advanced design that use thermal immersion smart water circulation technology,enable you easily operate it to cook your ingredients in sealed bags in a fast, easy and healthier way!NO FALOVER LOSS,NO SMELL! 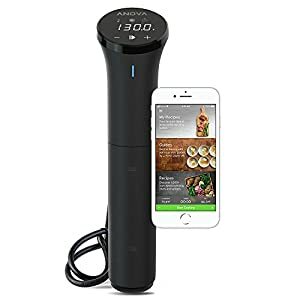 Aobosi sous vide cooking with the digital LCD touch screen display enable you to set the precised temperature and accurate cooking time for your meals to get the best flavorable results. 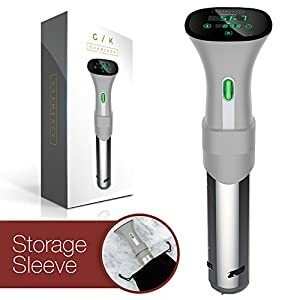 Aobosi sous vide cooker is qualified by ETL,feature with stainless steel sleeve,easy disassembly, easily clean for your next using experience. 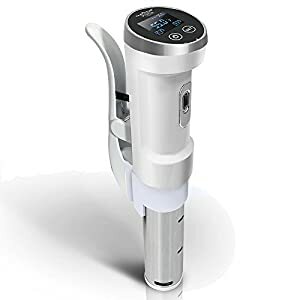 Aobosi Sous Vide Immersion Cooker allows you create and enjoy Michelin Stars level gourmet(like meat, poultry, seafood, eggs, vegetables, fruits, and desserts)in incredible results without leaving home. 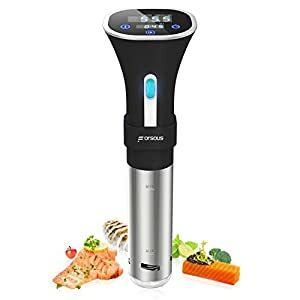 screen display in blue background,just easily touch start program,set the right temperature and cooking time ,the sous vide cooker begins to circulate the liquid around your ingredients in sealed bags. 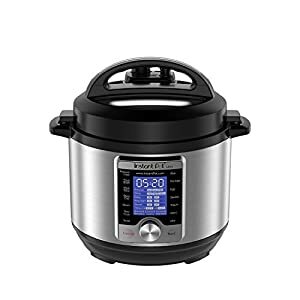 It itself can accurately control the whole cooking process,so you can do other things,SAVE YOUR TIME! 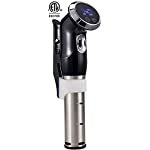 Aobosi sous vide precision cooker has a adjustable clamp,easily detach and attach from most pots to heat-proof plastic. 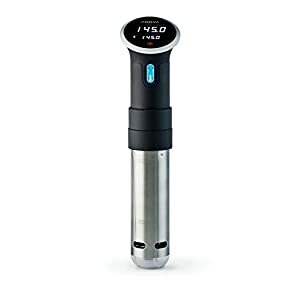 You can utilize you already own to create a sous vide system,enable your kitchen to be the Unique one,SAVE YOUR MONEY! 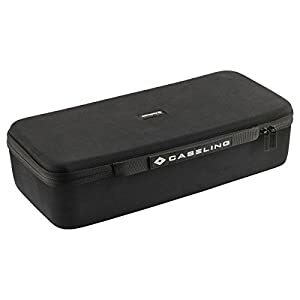 With absolute accuracy for up to 60 hours to +/- 0.5 °C from 0°C to 95°C in near silence,you can set the precise temperature and the accurate timer,enable you to cook your food in sealed bags in better textures and flavors with no worry of over-cooking,No SMELL as well. Aobosi sous vide cooker is certified by ETL,warranty quanlity for 1 year,to provide our users with assurance and confidence.